4k01:20Aerial drone scene of highway in the countryside. Camera moves along the road. Cars and trucks circulation is registered. Traffic movement in rural areas. River crosses the road. 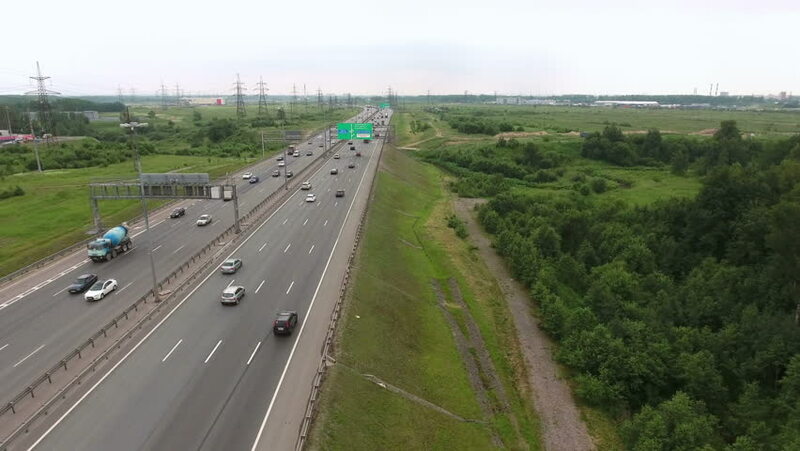 4k00:14Aerial footage of highway and overpass with cars and trucks and a moving train with railway carriage, Kiev,Ukraine. Smooth video from drone of highway and railway. 4k video. Aerial view. Top view.